http:///Sunday June 14th saw our own Emma Marsh (possibly the only fit person in the office) run the Liverpool Rock n Roll marathon alongside 12,000 runners. The concept of The Rock ‘n’ Roll Marathon Series is to make running fun, something which started as a simple idea in 1998 in the United States – a marathon with multiple bands along the course supporting each participant, providing the entertainment and energy of a festival weekend. To date, the series has raised over $310m, an incredible figure for so many different charities. Emma was running to raise money for her chosen charity Mummy’s Star, the only UK charity dedicated to women and their families affected by cancer during pregnancy. The route began at the Albert Dock on Liverpool’s scenic waterfront, included the world-famous Penny Lane, with a scenic tour of the city centre, before heading off towards the home of The Beatles – The Cavern Club and finishing up at the Echo Arena. Runners were motivated by 50 bands across 22 locations, with the highlight of the event being a finish line concert featuring some of the biggest names in music, which in Liverpool’s case was Marc Almond (of SoftCell fame). 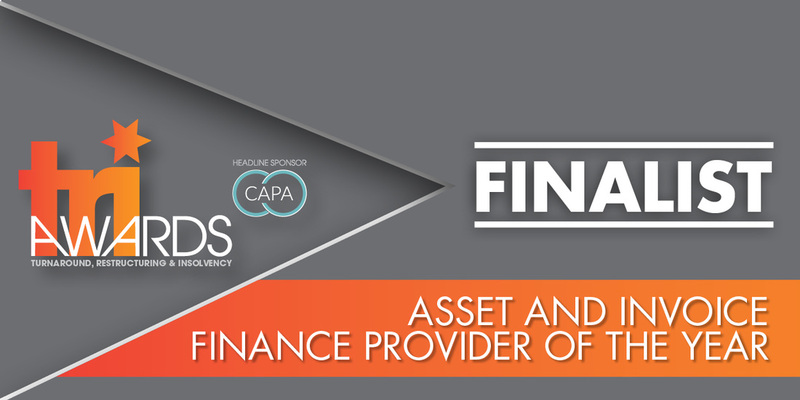 Director, Paul Burke comments; “We are all very proud of Emma’s achievements with a very impressive time of just four hours, which is pretty close to the time it takes us to review and issue an underwriting proposal for either an asset finance or asset refinance opportunity for brokers. I get worn out just sitting at my desk let alone running 26 miles!” But seriously, as a firm we are proud to have contributed to this cause.